Welcome (and survive!) 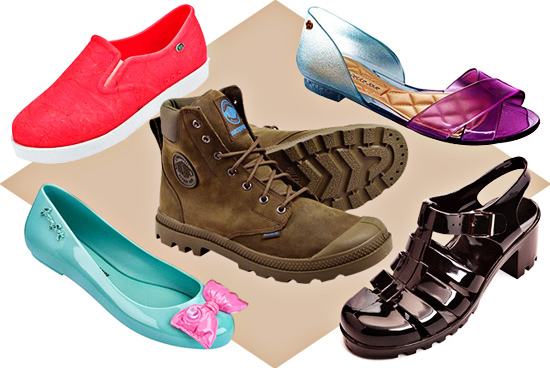 the wet season with these cool, cute pairs for rainy days. (SPOT.ph) Most shoes aren't intended to be subjected to floodwaters. They might get damaged, leaving you heartbroken in the process. 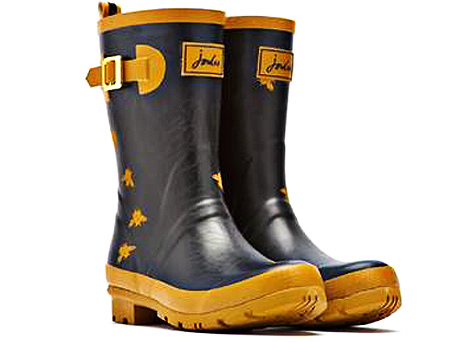 We found a mix of colorful, washable pairs that can weather the rain and the puddles, and boots meant to get you through the dreaded downpours with aplomb and your style perfectly intact. 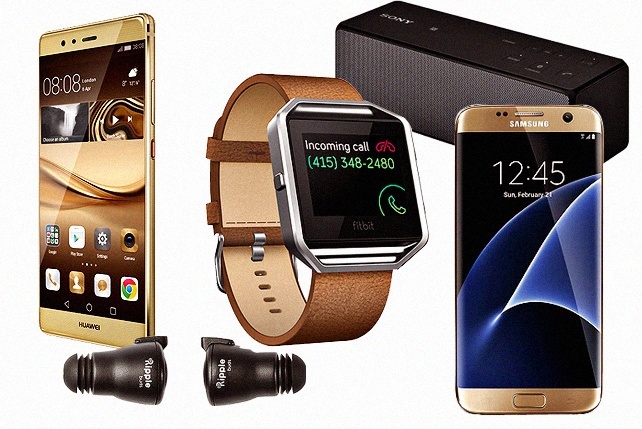 These lightweight babies are made of foam-injection molded material. 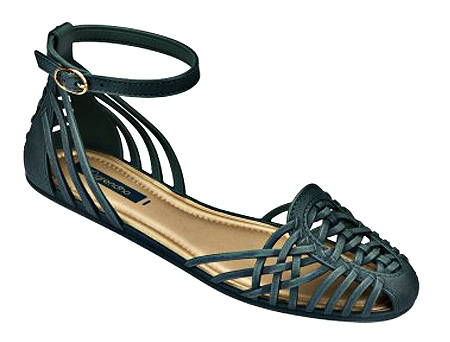 We love that they’re not only a breeze to wear, but are also antimicrobial and odor-resistant, too. Plus, they come in such eye-candy colors! How about grabbing his and hers pairs for a couple shoefie, rainy day edition? 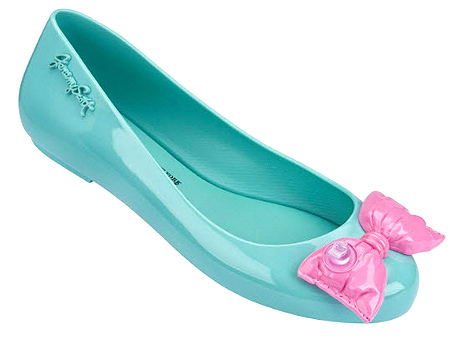 These playful flats with a quirky inflatable (hence the nozzle) bow topper from the Brazilian brand Melissa and American designer Jeremy Scott evoke fun, carefree childhood memories of rain. And that’s a good thing because, really, don’t we need all the cheer we can get to win over the dreary weather? If you’re looking for rain shoes that would seamlessly fit with the rest of your minimal style, this vintage-y sleek pair is a safe bet. 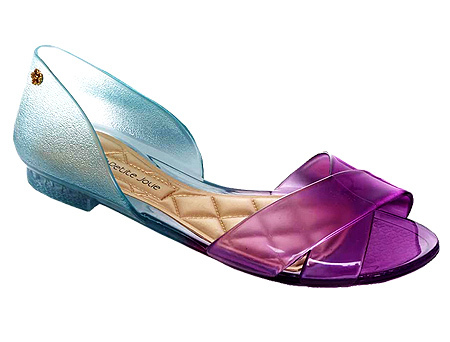 It doesn't scream “rain shoes!” so you can wear it during the summer, to work, or even after-office functions. 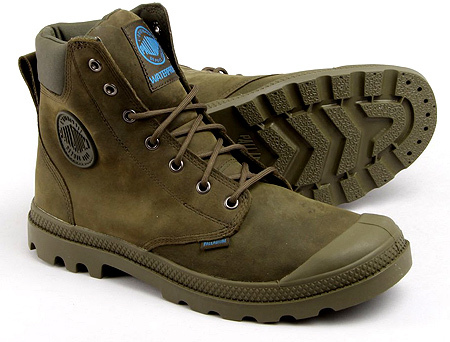 You will definitely stay dry and chill in these decidedly cool unisex boots. 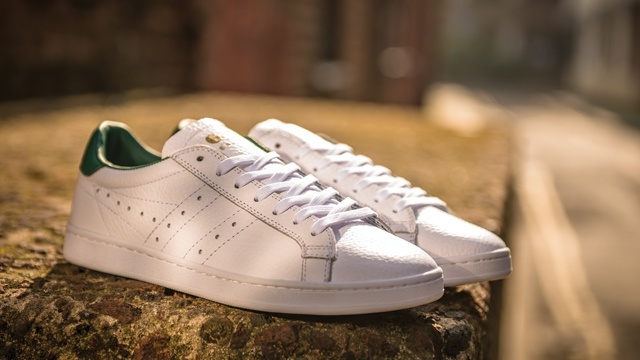 They're made with waterproof, oiled, full-grain leather with waterproof stitching, and soft brush fabric lining. The hugging heel cup and EVA sockliner add a comfortable surface that will make for comfortable walking and exploring during the rainy season and beyond. 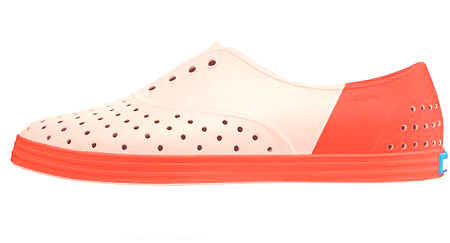 These blast-from-the-past chunky jelly shoes would instantly make you feel like a legit part of the Spice Girls. Need a pop of color to brighten up your default rainy day outfit? 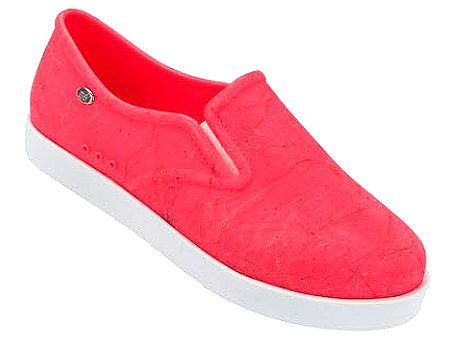 Melissa’s sister brand Mel has these pink slip-ons that would do a good job. Oh, and this pair also has a marble effect finish for just the right dose of flair. 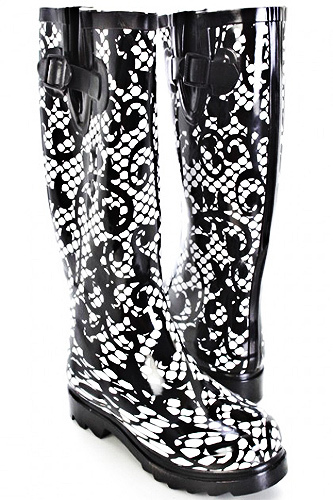 Face torrential rains head-on with tough rain boots sweetened up by bee prints. Wear it on stormy days, or stash a pair in your car or office drawer to wear in case of sudden downpours. Plueys offer a range of rain boots in fun, adorable prints, but we single out this pair for its classic appeal. These rubber boots have a comfortable cotton lining, and are long enough to allow you to wear skirts and dresses without feeling too exposed. Yay! Grendha’s Capri Sand Flats look pretty and polished enough for work and dates—you'd think it was made of leather—but definitely won’t wince at the onset of rain. The woven PVC material makes them easy to clean, too.